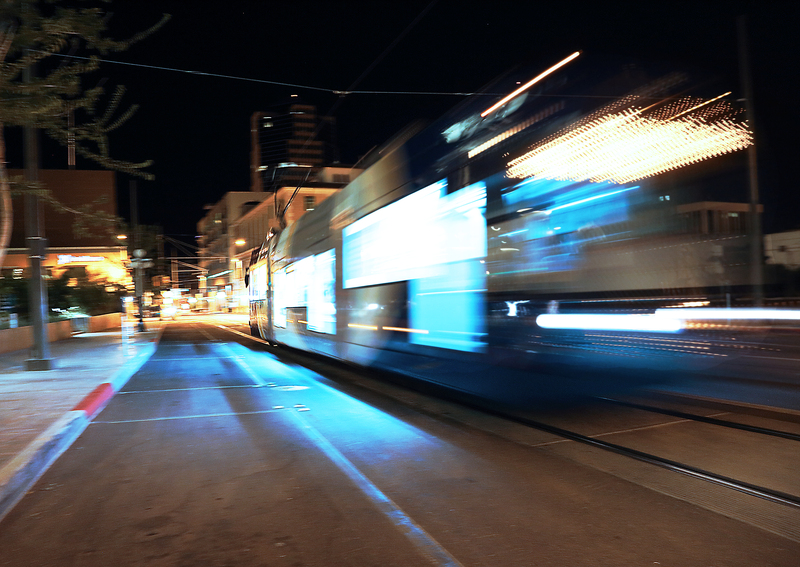 The Sunlink Streetcars are Tucson’s Downtown/UofA new transportation solution. This area has 1500 new housing units, and 50 new restaurants, bars, and cafes. 100000 people live within a 1/2 mile of the Sunlinks Route. In addition to the Sunlink, Tucson’s Regional Plan is to also include additional bike lanes, sidewalks, and paths in this congested area. Visit the Sunlinks Website for route info, prices, and hours of operation.